Easter Sunday – No food after 11am. 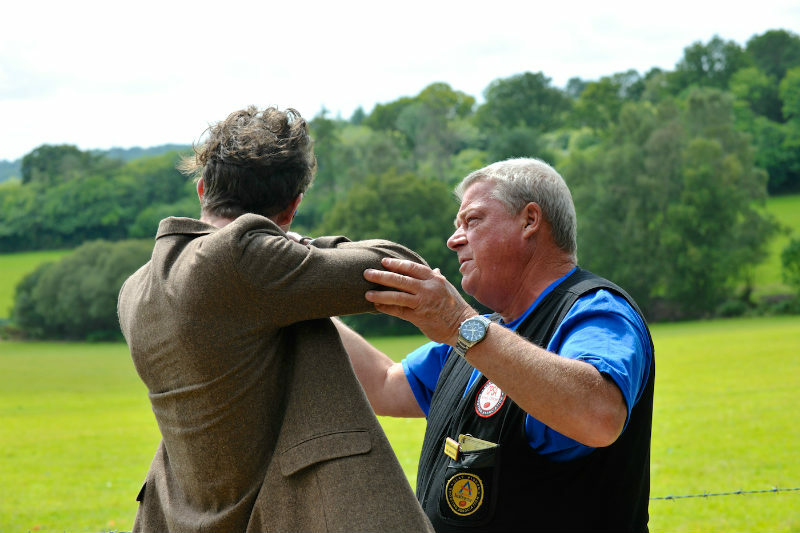 Normanhurst Clay Pigeon Shooting Centre offers a very safe woodland shoot layout. 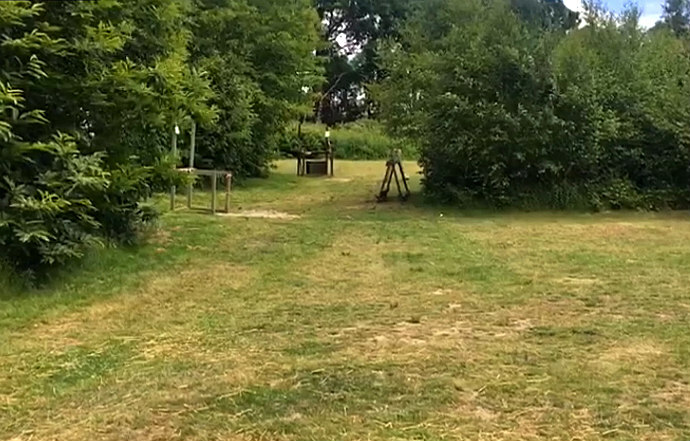 This Sussex shoot presents a really unique woodland venue for sporting targets and down the line.The ground opens on alternate Sundays and offers 50 and 60 bird Sporting layout. On all shoot days we also offer a Down the Line layout. 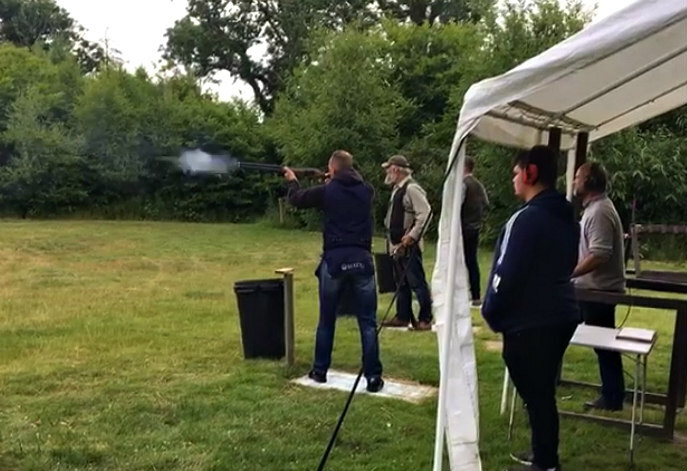 So What Are You Waiting For – Come Along To Catsfield, Sussex And Find Out Why Clay Pigeon Shooting Is Such A Great Outdoor Activity.